Stylish Star Allu Arjun is one of the few stars who has a good following among the younger segments of the audience. Allu Arjun is best known for his different look in each and every film. His stylish mannerisms and energetic dance moves fetched him a sizeable following. Allu Arjun is not on Twitter but his fans maintain an official account on Facebook through which he keeps communicating occasionally. This page has now garnered more than one million likes, which is the highest for any hero in Telugu film industry and it is quite an achievement. 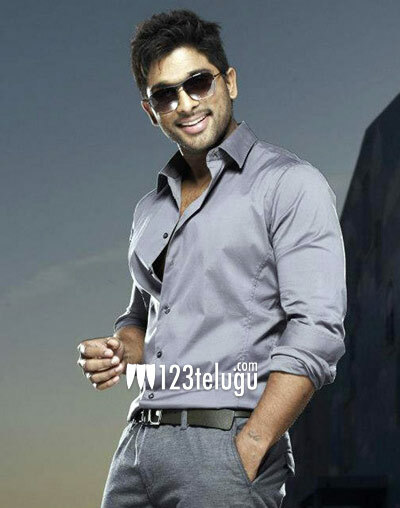 Bunny is right now busy with the shooting of ‘Race Gurram’ in the direction of Surendar Reddy. Sruthi Haasan is paired opposite Allu Arjun in the film. The movie is scheduled for a January 2014 release.